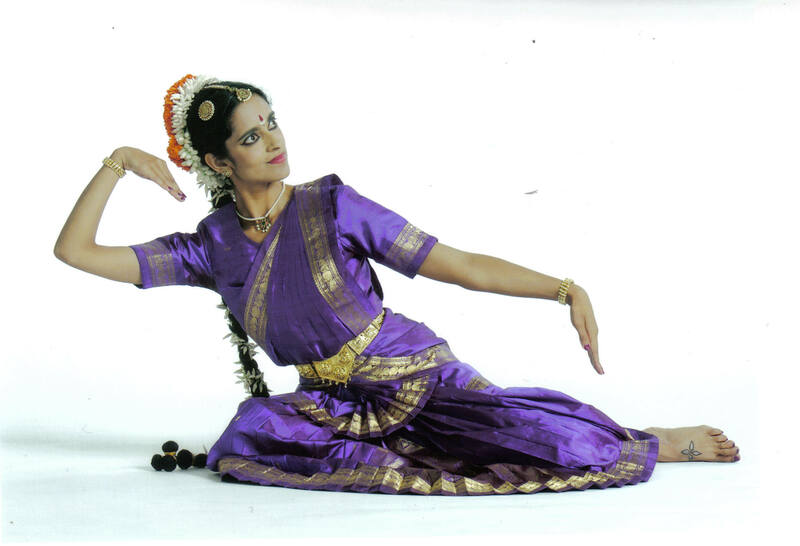 New Works presents a Shakti Dance and TomoeArts concert of solo bharata natyam and nihon buyoh pieces exploring the similarities and differences of the forms. With explanations by Maiko Behr and Hillary Russell. Including a Q & A with the artists. Part of New Works' Dance Allsort series.